Kirsch 2.5" Continental rod with clearance adjusting from 3-1/2" to 5". 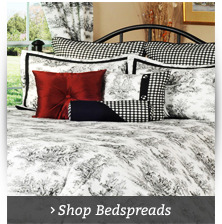 Use 3-1/2" clearance for either a valance or single layer of drapery. Rod expands to a 5" clearance to accommodate a second rod installation behind for layering a valance over drapery. As with all Kirsch basic drapery hardware, steel is 30% thicker than its nearest competitor and all white goods feature a baked enamel finish to prevent scratching and rusting. Kit includes brackets and appropriate number of screws. This rod is perfect for hanging three inch rod pocket curtain panels that gather. We do not ship oversize packages to Canada. For use on corner windows and fits the Kirsch 2.5" Continental rods. 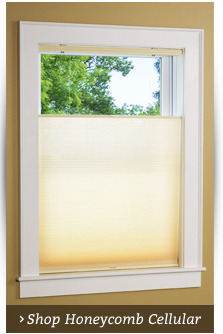 2.5" continental rod adjusts to fit most bay window sizes. Sides adjust from 18" - 38", center adjusts from 36" - 66". Kit includes 3 supports plus corner supports, clearance 3.5" - 5". Kirsch 2.5" continental curved rod adjusts 28" - 48". Includes one support. Clearance 3.5" - 5". 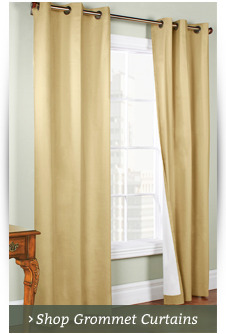 Hang sheer curtain panels behind a pair of rod pocket style drapes or your favorite window topper. 2.5" Continental rod with adjustable 3.5" - 5" clearance is paired with 1" standard rod. Kit includes brackets and appropriate number of screws. 2 1/2" wide with a 2 1/2" fixed projection. Curtain rod features steel construction for strength and durability, and a scratch resistant finish. Includes all mounting hardware. Rod should be two to three times width of the curtain for a proper fit. This 2 1/2 inch continental rod fits a 3 inch rod pocket. 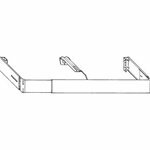 Offered in three sizes, the 28 to 48" rod kit includes one support bracket, the 48 to 86 inch includes two support brackets, and the 86 to 150 inch includes three support brackets. Rod kits include all hardware necessary to hang. . 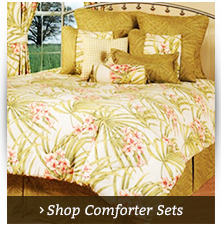 The Kenney 2 1/2 Inch Wide Continental Curtain Rod is designed for curtains or window toppers with a 3-inch rod pocket. 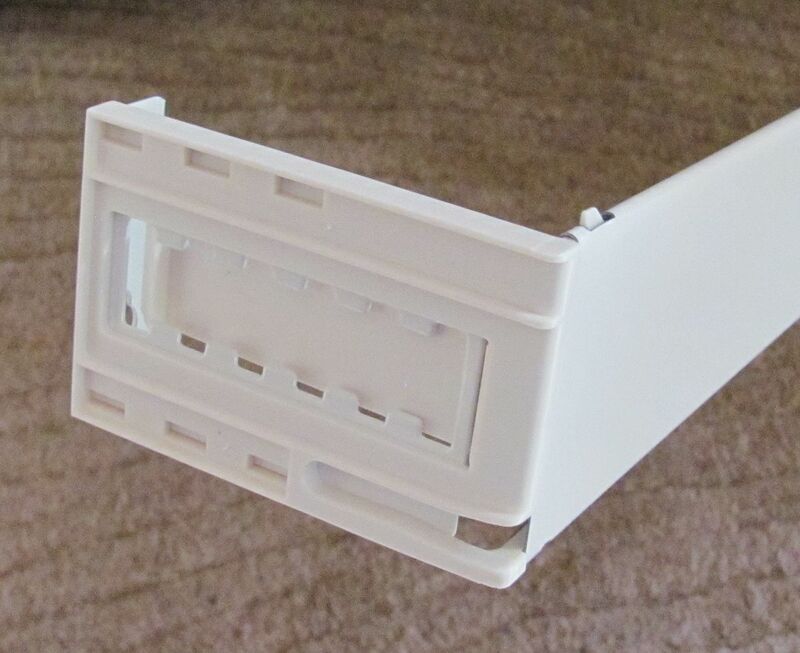 The bracket adjusts to allow from 3 1/2 to 6 inches distance from the wall, and includes all brackets and screws you need for easy installation. Continental curtain rods are almost exclusively made for hanging valance window treatments thanks to their flat designs, but some may be used to hang a single layer of drapery or sheers. Additionally, you can use some curved continental curtain rods for hanging bay windows or curved valances. 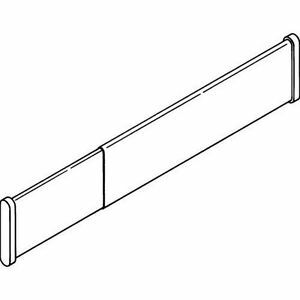 Most continental rods feature a telescoping style with added clearance to accommodate multiple rod installations - great for layering valances - and to suit a variety of window sizes. We carry continental rods and rod hardware in our shop. The Curtain Shop has the most popular continental styles, including Continental II curtain rods with a 2.5-inch face for a 3-inch pocket depth. We also offer convenient continental rod kits by Kirsch that come with support brackets for easy hanging. These kits offer an adjustable clearance of 6 to 8.5 inches so you get enough room to hang a pair of sheers under the drapery with the valance over all. Remember, you can always contact our helpful customer service line with your specific questions or for advice on which continental curtain rod to purchase.